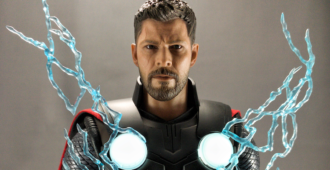 Michael Madison reviews the new Thor by Hot Toys from Sideshow Collectibles. 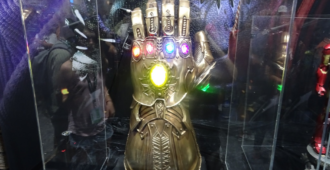 The 1:6 scale figure is based on the character from Marvel AVENGERS INFINITY WAR. 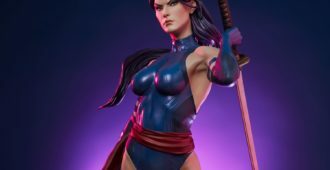 Sideshow Collectibles has announced two new 1:6 scale figure from their Marvel Comics’ Line! 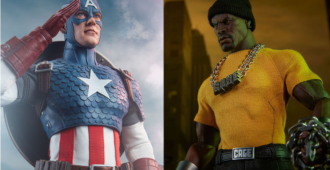 Captain America and Luke Cage are the newest 1:6 scale figures from Sideshow Collectibles! 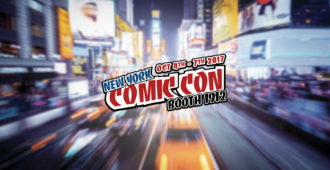 As another San Diego Comic-Con passes one of the constants on the exhibit floor is the massive presence Sideshow Collectibles take up…. 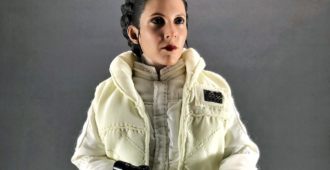 Michael Madison reviews the new Princess Leia on Hoth by Hot Toys from Sideshow Collectibles. The 1:6 scale figure is based on the character from STAR WARS Episode V: THE EMPIRE STRIKES BACK. Hot Toys has announced figures from ANT-MAN AND THE WASP over at Sideshow Collectibles! 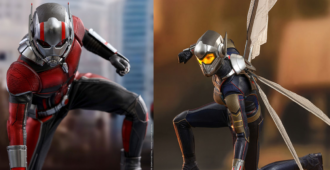 Sideshow Collectibles and Hot Toys have announced figures from the upcoming film, Marvel’s ANT-MAN AND THE WASP! 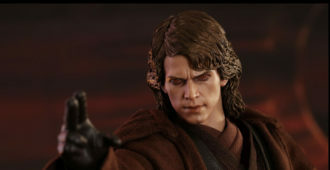 Anakin Skywalker (Dark Side) by Hot Toys is Sideshow Collectibles’ first SDCC reveal. Hot Toys’ first releases from SOLO: A STAR WARS STORY have been announced! 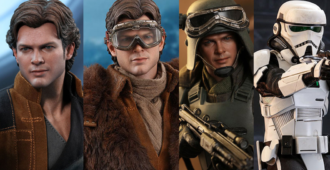 Hot Toys and Sideshow Collectibles have announced new 1:6 scale figures from SOLO: A STAR WARS STORY. Hot Toys’ DEADPOOL 2 1:6 scale figure is up for preorder from Sideshow Collectibles! 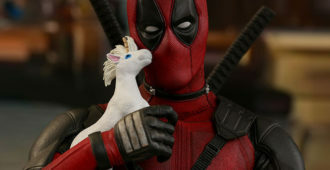 Sideshow Collectibles has announced Hot Toys’ 1:6 scale Deadpool from the film, DEADPOOL 2. 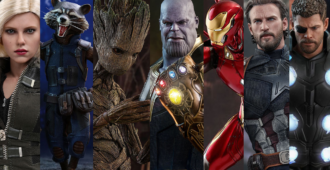 The first wave of Hot Toys figures from AVENGERS: INFINITY WAR are up for preorder from Sideshow Collectibles! 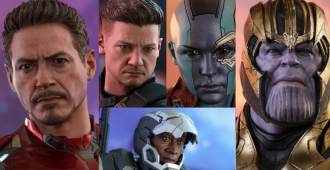 Sideshow Collectibles is offering the first group of Hot Toys figures from AVENGERS: INFINITY WAR. 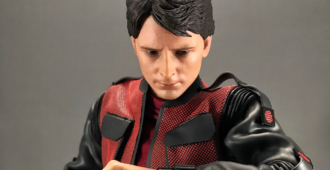 Michael Madison reviews Hot Toys’ Marty McFly from BACK TO THE FUTURE Part II. This is the 1:6 scale Sideshow Collectibles Exclusive version. 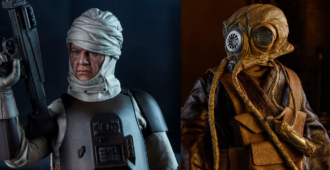 Sideshow Collectibles has two of their 1:6 scale figures, Zuckuss and Dengar, with free US Shipping.